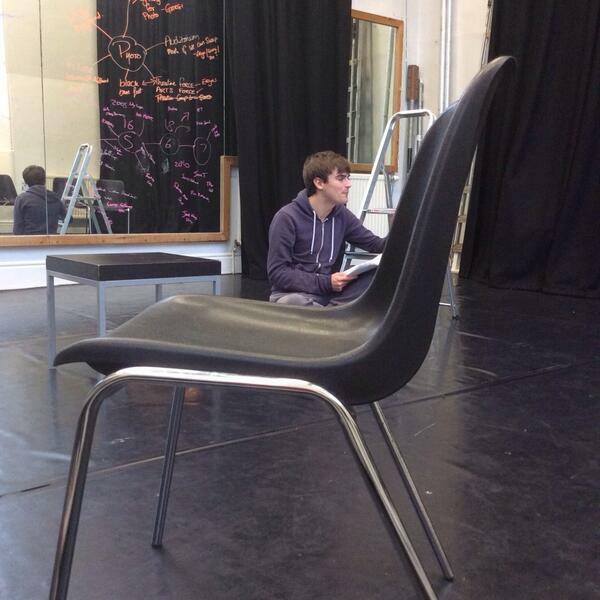 Week one of rehearsals for Static was something of a whirlwind for myself (Tom) and Sam. We started the week with a read-through of the play during which we were joined by designer Nina and videographer Jon. As the play spans a period of about ten years we used the opportunity of having some extra heads in the room to discuss our favourite songs, films and images from 2001 – 2010 which brought up some very interesting surprises. 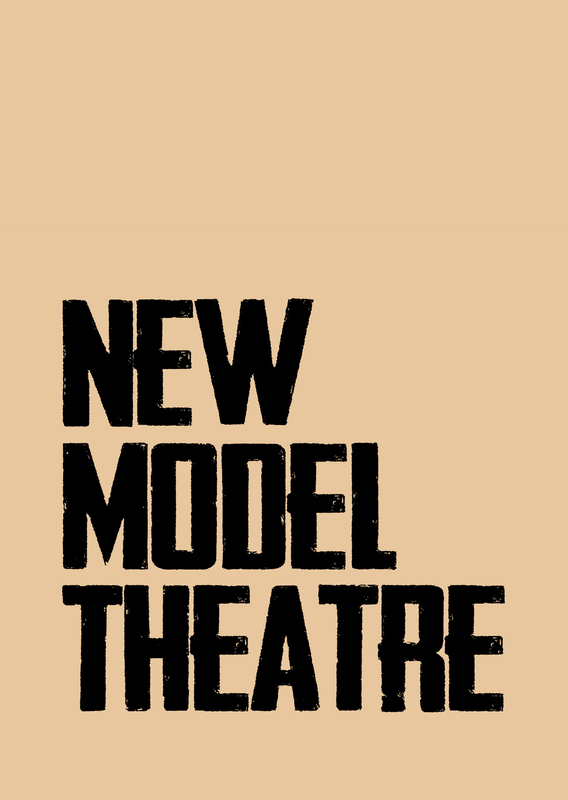 The reason for this (other than embarrassing ourselves with the terrible cultural choices of our adolecenses) was to allow us to inhabit the ‘world of the play’ and discuss some of the events that really stuck out for us through the years the play covers. The next couple of days were spent looking intensely at the text, what happens, why it happens and why Boy, Sam’s character, chooses to share these stories with the audience. Boy grows up over the course of the play and so we also spent some time looking at how we’d incorporate some subtle physical and vocal changes as the play progresses. By the end of the week we’d laid some extremely solid foundations for the show, with the beginnings of the blocking (the map of the actor’s positions during a piece) for the show and a beautiful character journey showing through. This week we’ve been presented with the final designs for the show by Nina and will be looking at how we use that as an extra layer to the piece. We’ll also be joined by videographer Jon to film the multimedia elements of the show, which I’m sure will make for a very fun day. This entry was posted in Static, UK Tour 2014. Bookmark the permalink.